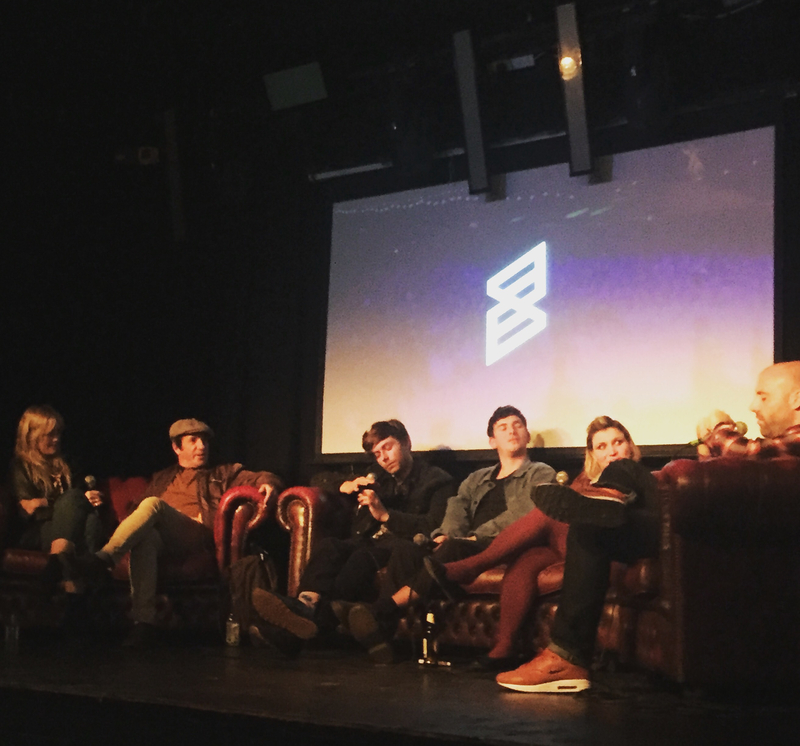 A few weeks ago we held one of our socials, specifically focusing on the coming to the end of the festival season and what is forthcoming for the market in 2018. We welcomed guests from AIF, Bestival, Dimensions, Festival Number 6, Independent Venue Week, Parklife, Pioneer, Sun Fall, The Good Life Experience, Vice and We Are FSTVL amongst others, with two panels offering a lively discussion on the past, present and future of festivals. Among the speakers were Dub Pistols’ talisman Barry Ashworth, Truck Festival promoter and Broadwick Live Event Manager Matt Harrap, Music Week’s James Hanley, FRUKT’s Fran Martin and NVS Music Group creative director Johnny Scratchley, with the first panel focusing on 2017’s much-discussed events and the second centring the conversation around what laid in store for 2018. In particular, the second debate proved particularly heated, with a healthy clash of opinions ranging from the impact of Glastonbury’s fallow year to whether VR is about to emerge and shape the market. These socials are always a great opportunity for our respective teams to meet promoters, offering them the opportunity to see the full extent of what we put into ticketing across all of our departments. The next Skiddle Social will be held at the end of January 2018.